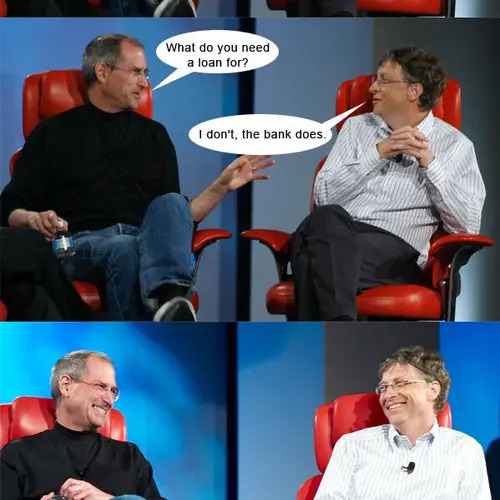 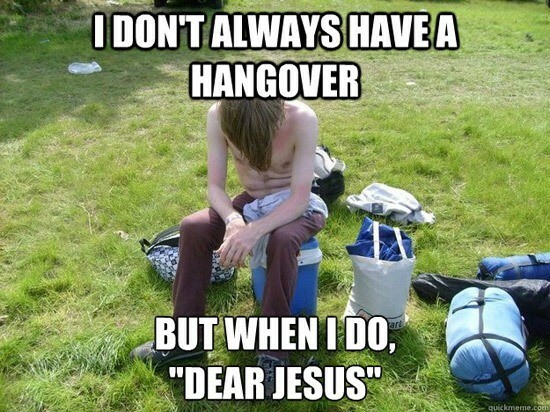 Thanks to sizzle, Steve Aoki, and Meme Center for some of the images used in this gallery. 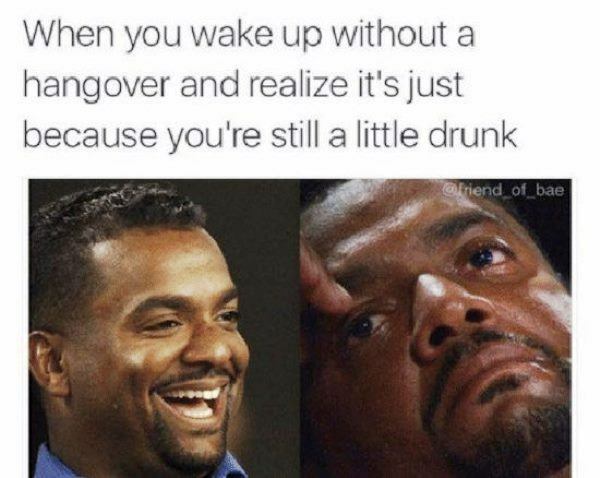 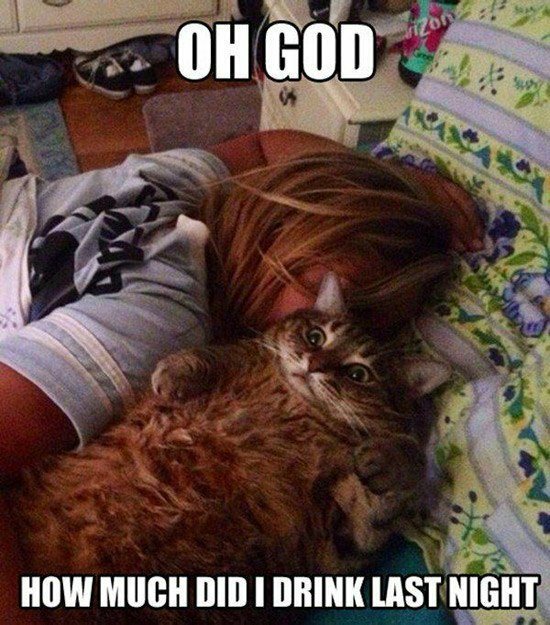 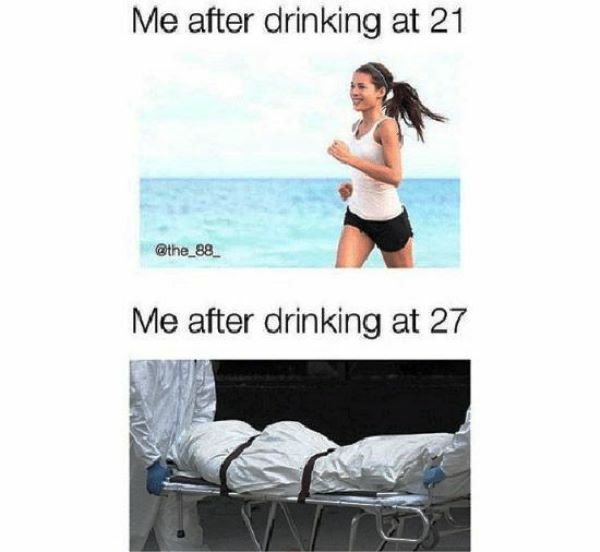 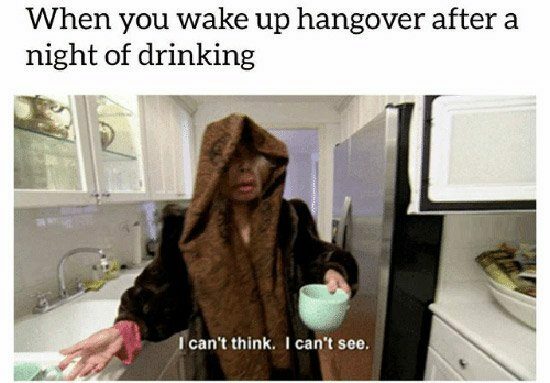 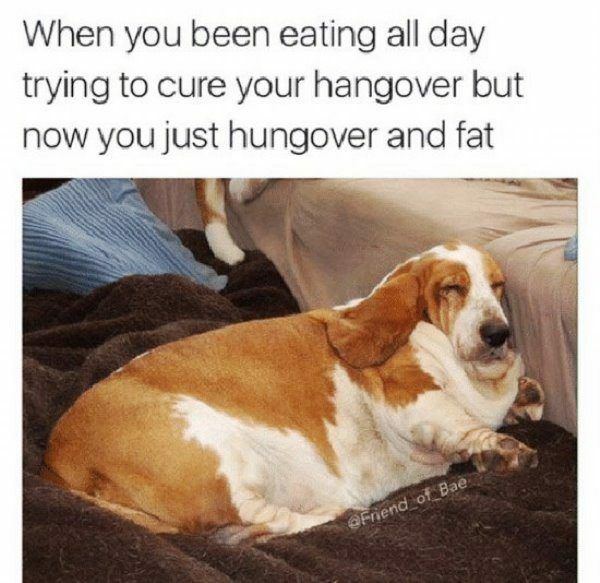 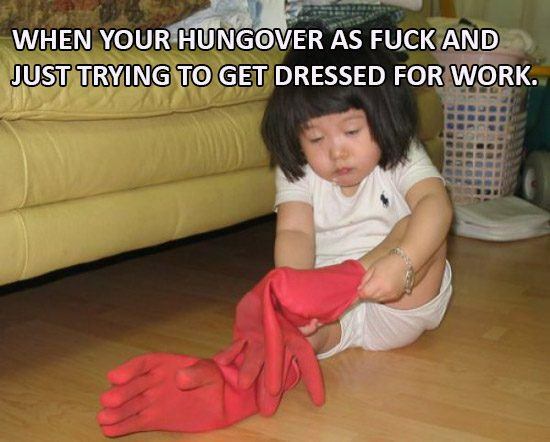 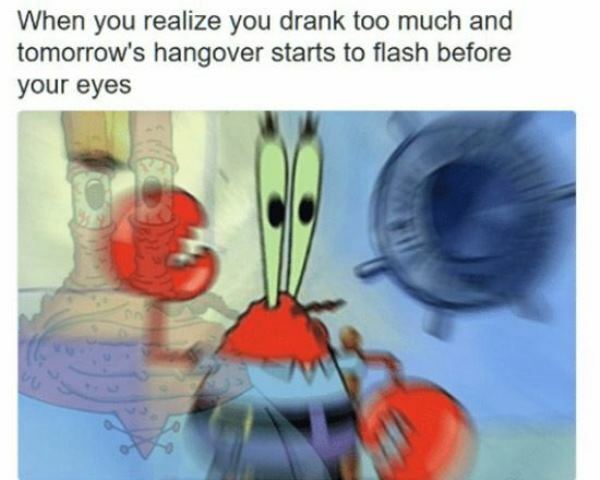 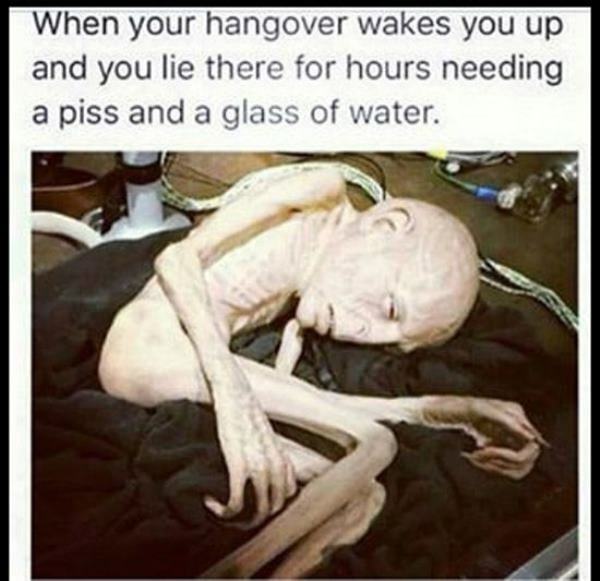 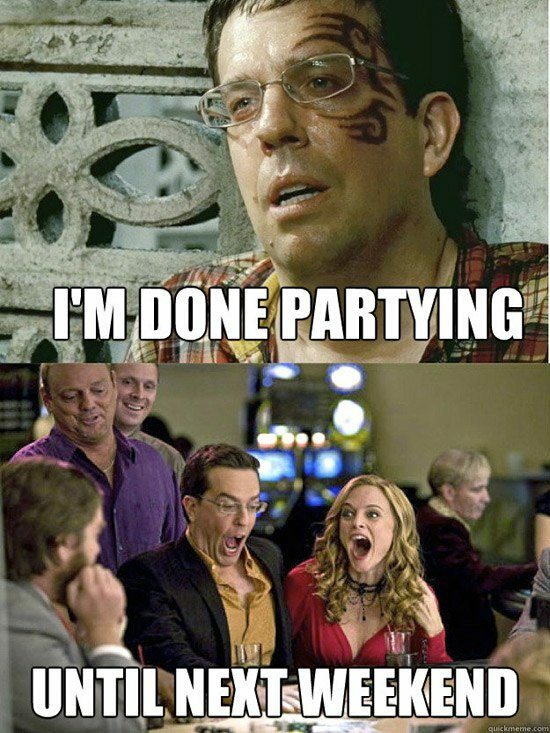 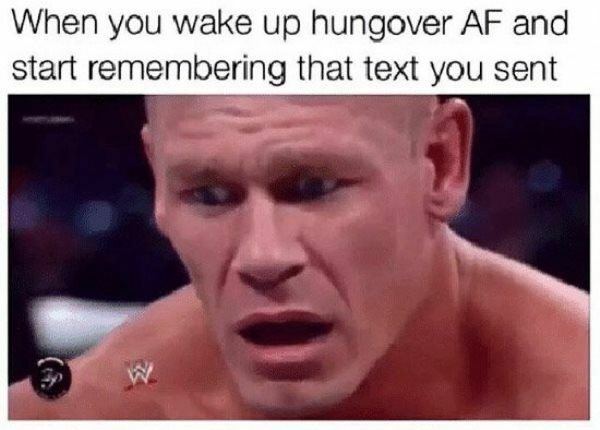 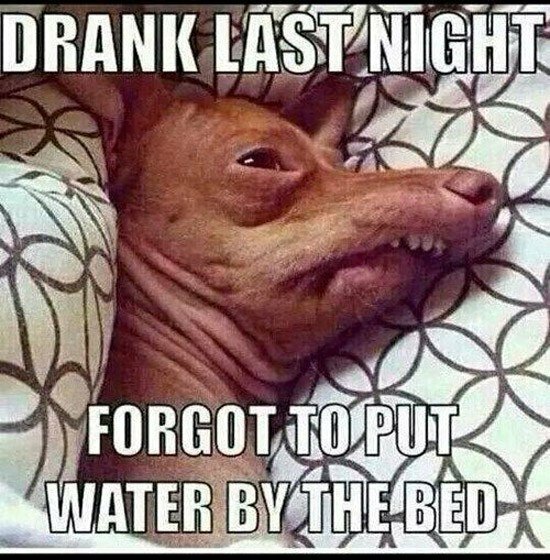 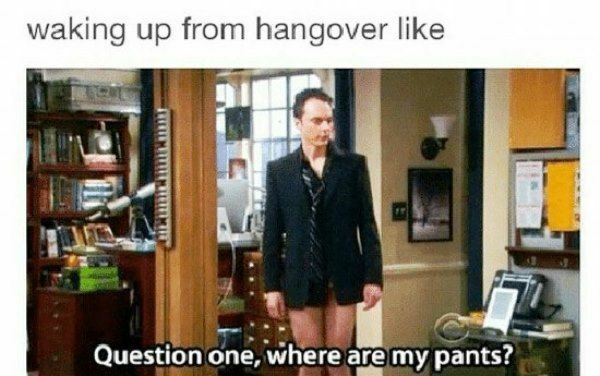 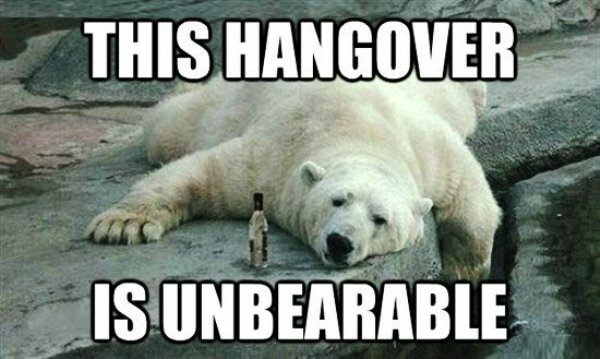 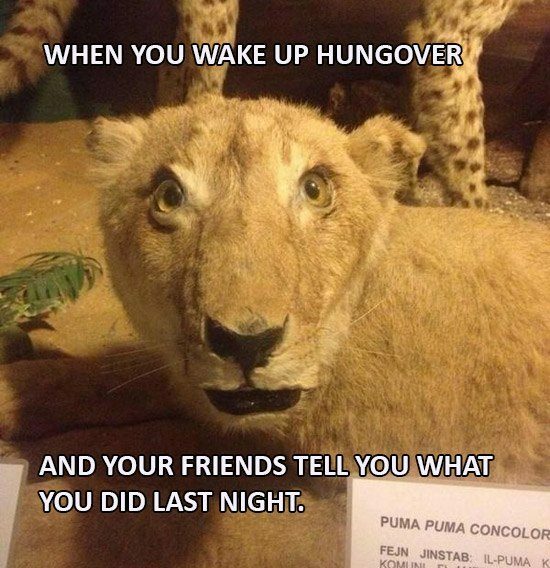 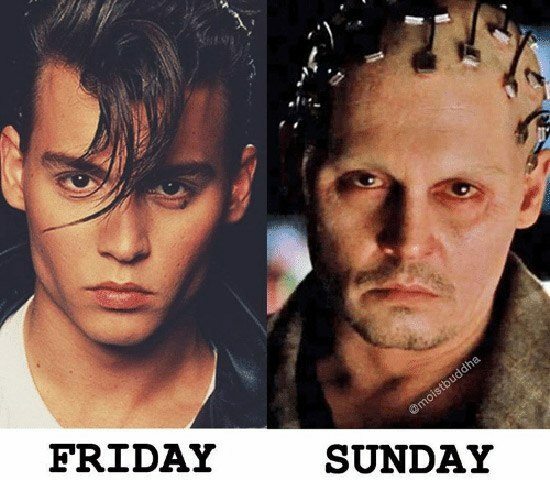 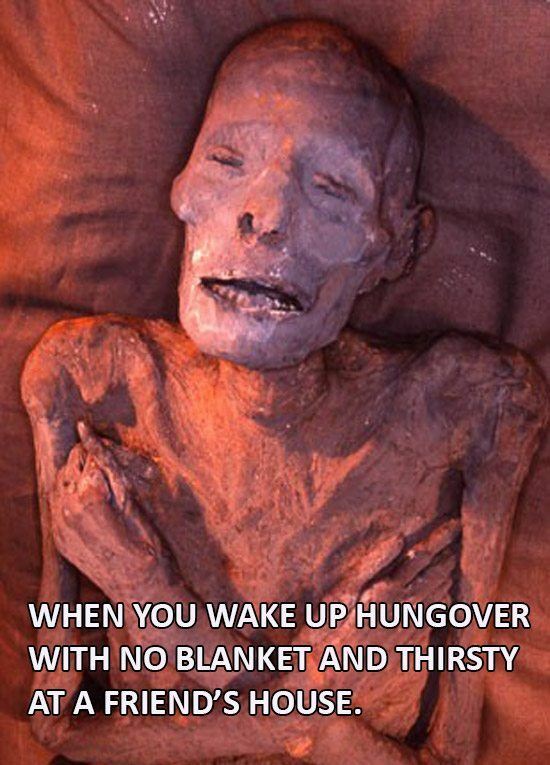 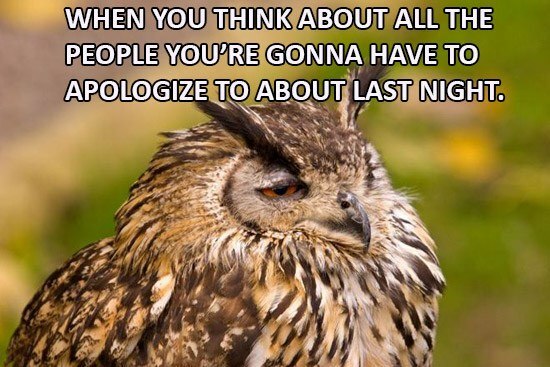 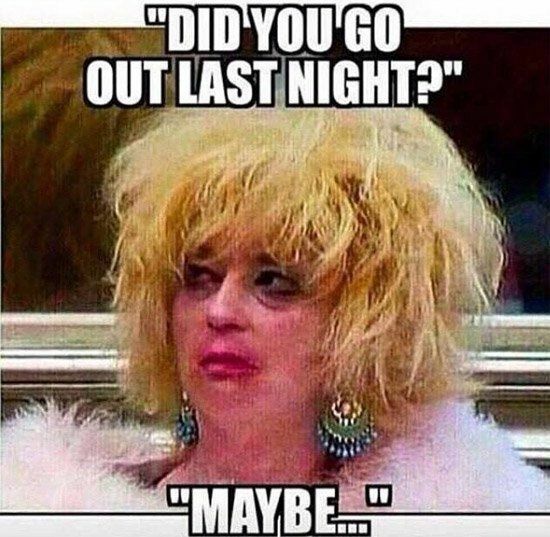 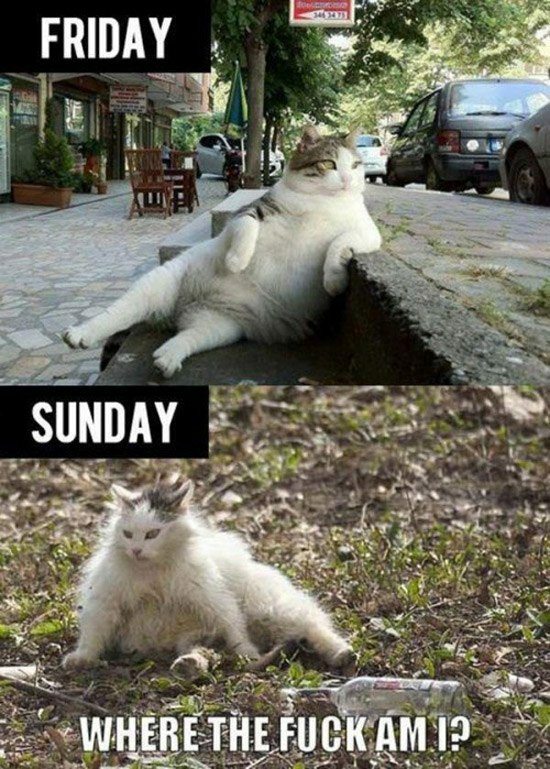 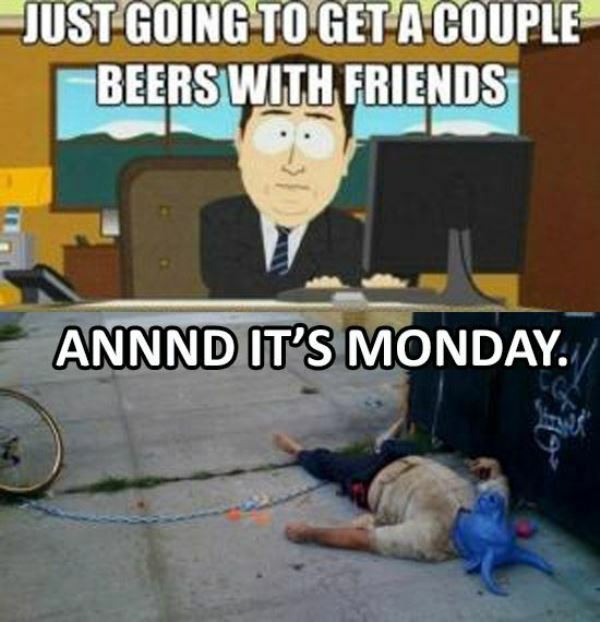 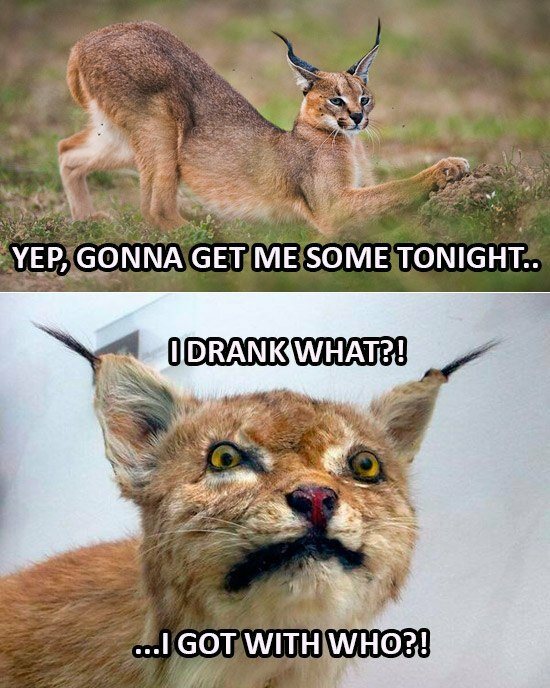 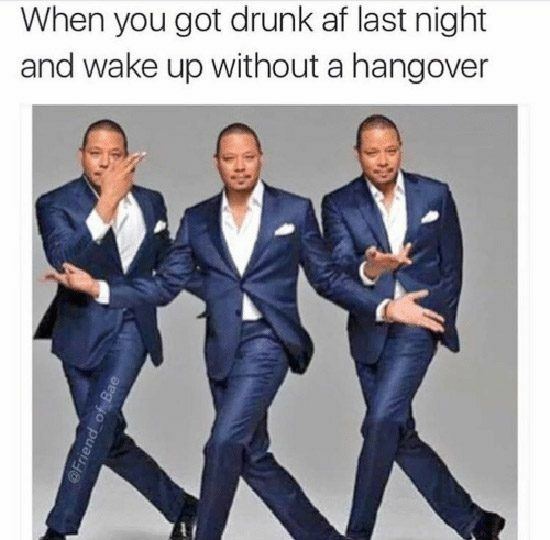 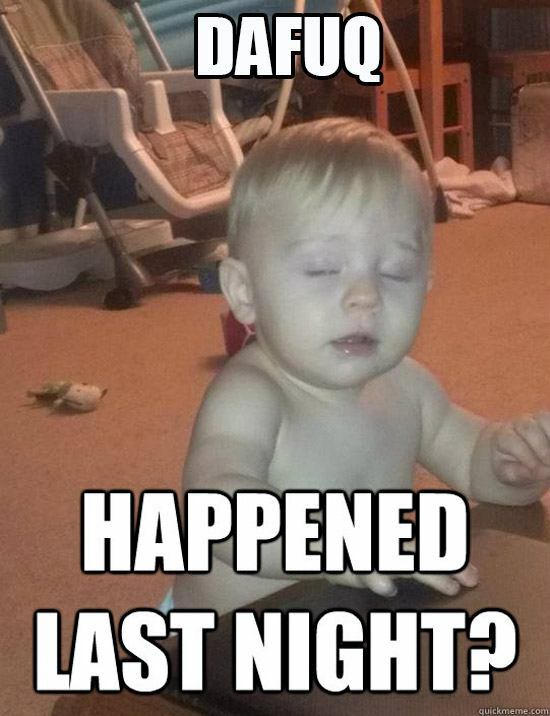 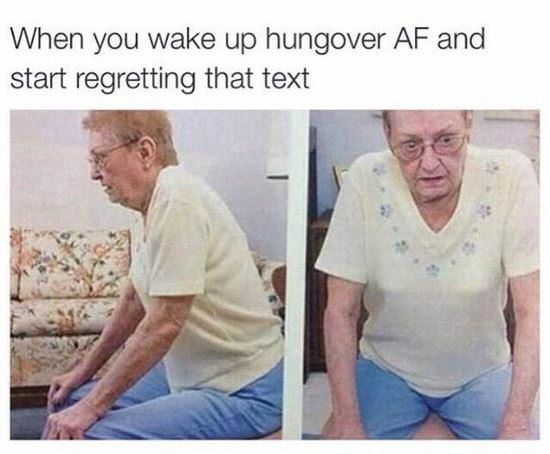 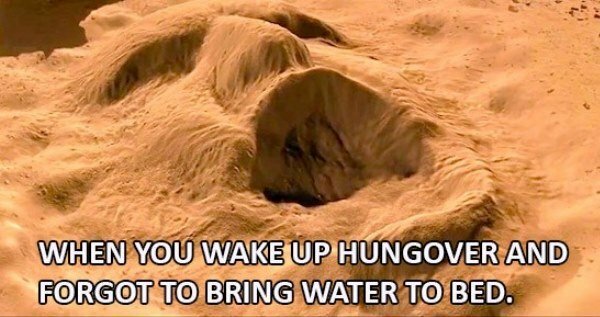 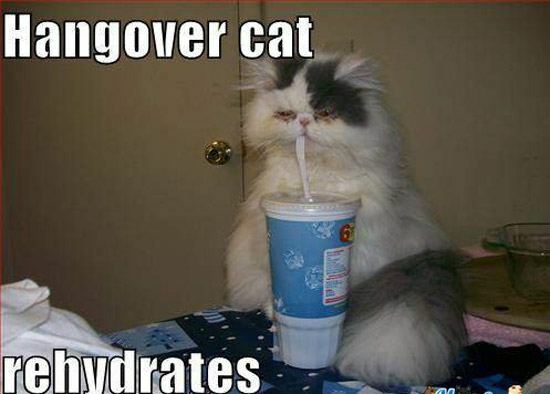 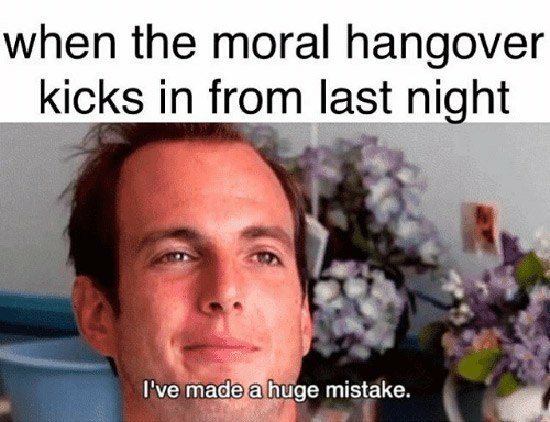 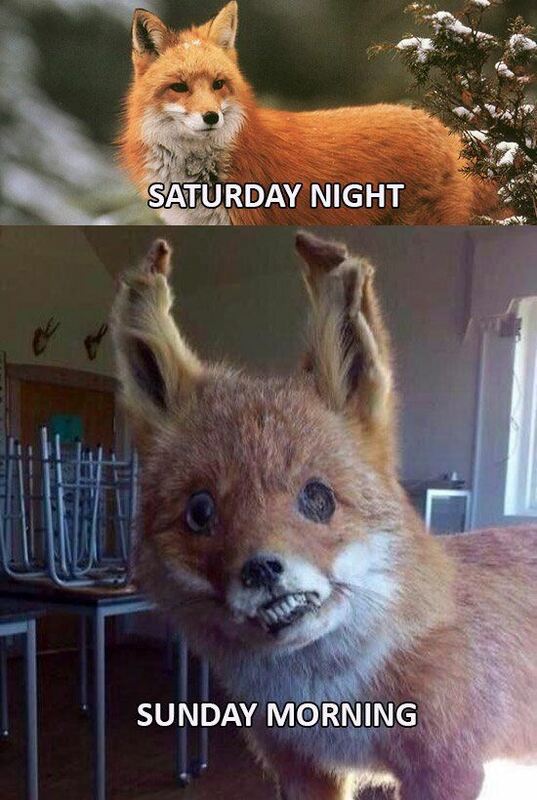 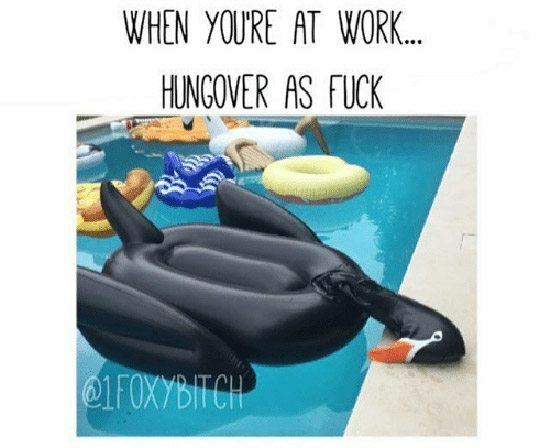 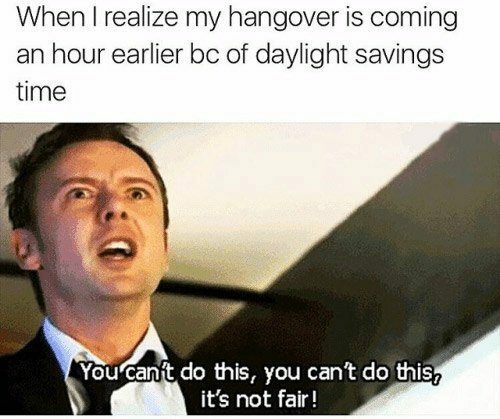 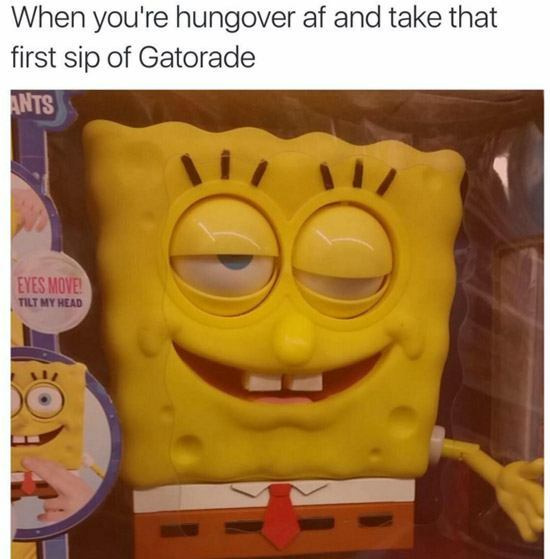 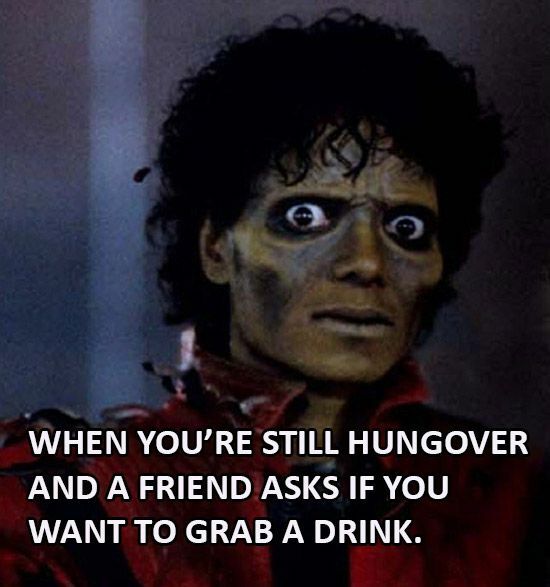 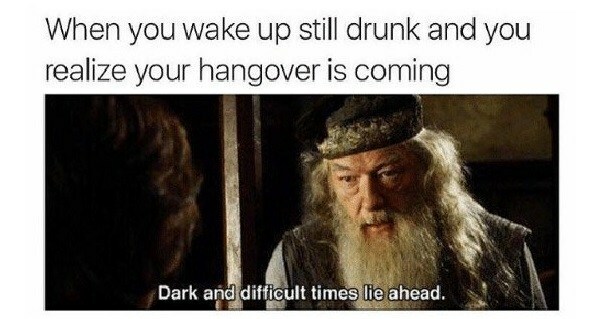 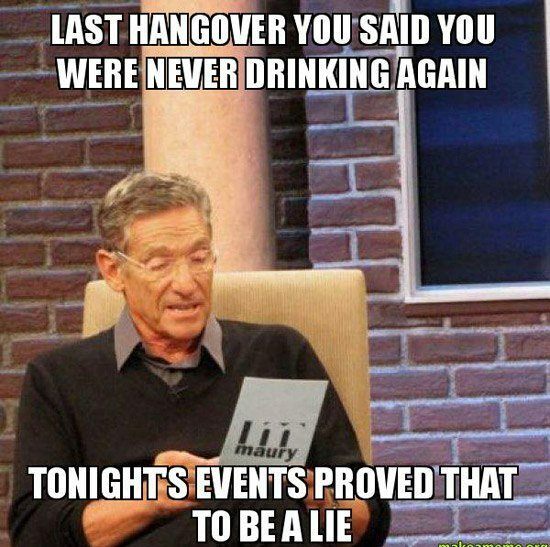 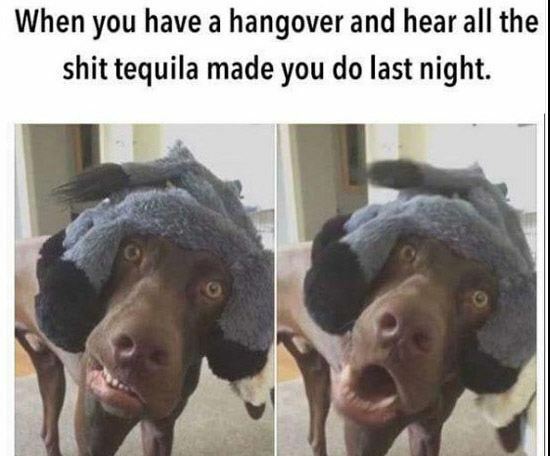 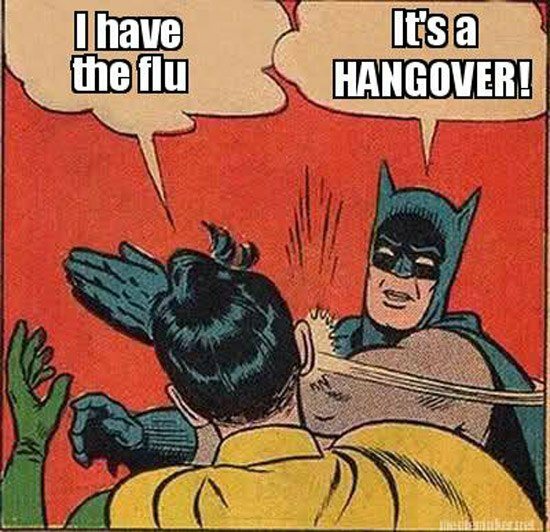 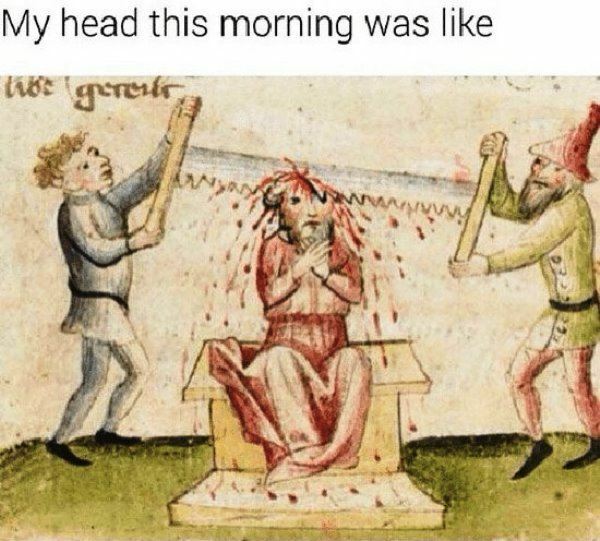 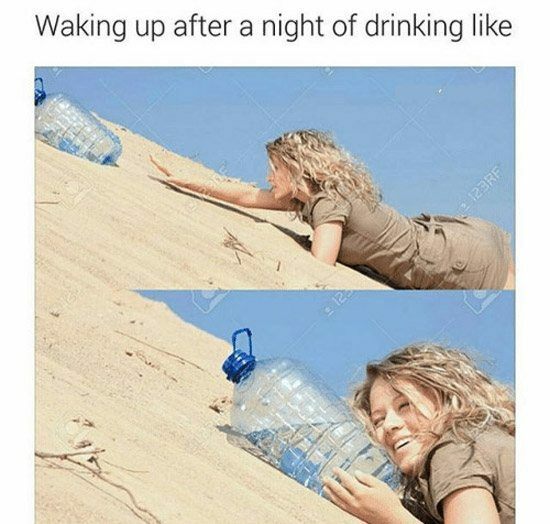 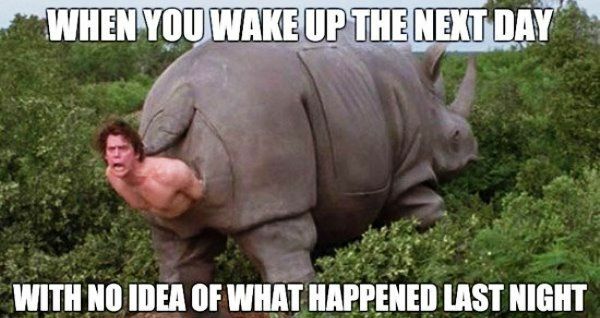 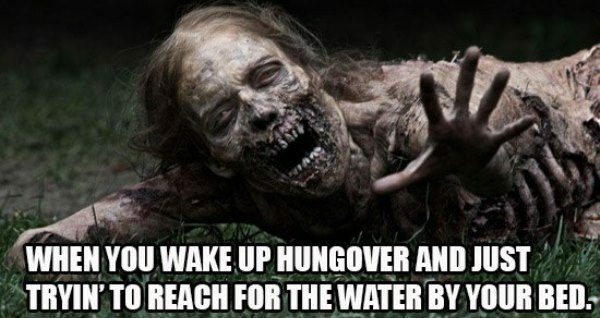 Enjoy this collection of hilarious hangover memes? 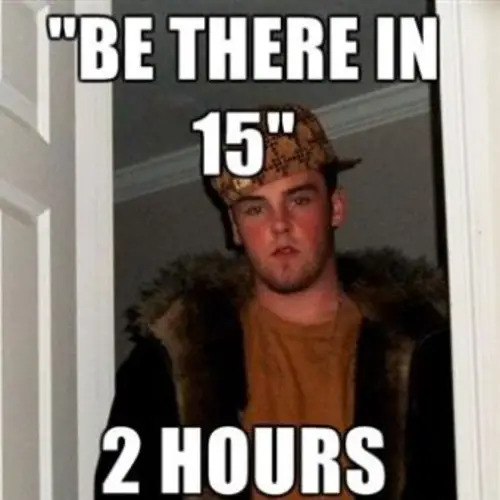 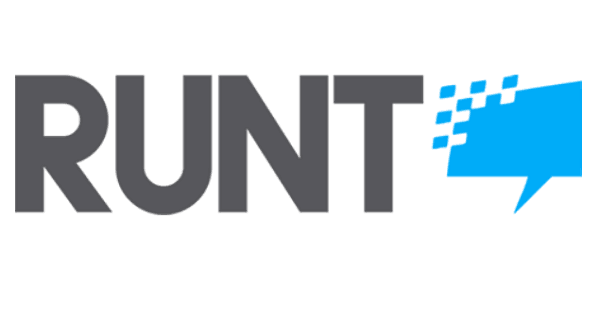 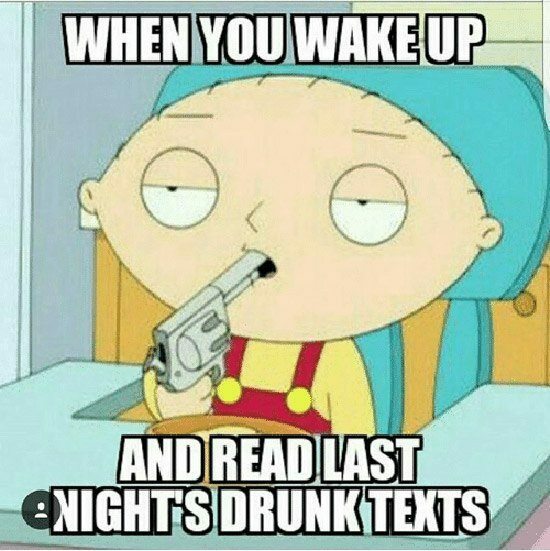 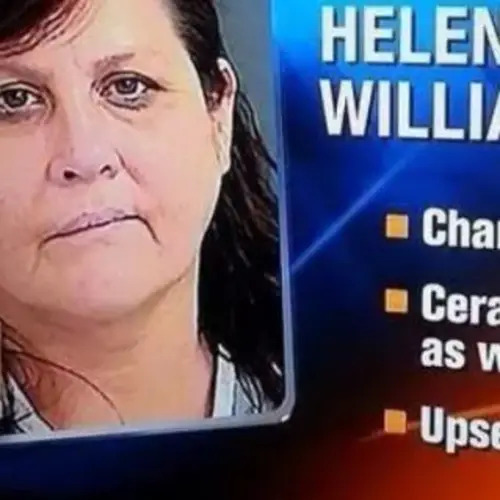 Then check out Runt's other posts on hilarious drunk texts and ridiculous drunk pictures that prove alcohol is the devil!